New football boot colourways seem to come out weekly these days, but occasionally they are made to celebrate a holiday, here are the best ones! In case you hadn’t noticed, boots are big business. So much so that all the big brands are falling over each other to release limited edition packs on a weekly basis. Each football boot pack tries to outdo the last, meaning there’s no shortage of garish colourways and head turning designs on the market. That’s why it comes as no surprise that a number of said brands are jumping on public holiday bandwagons in order to stand out from the crowd. We looked back at some of the more eye catching editions over the last few years. Would your mother appreciate you wearing these? We’re still reeling from this one: behold Under Armour’s Speedform Tutti Frutti edition which was released on Mother’s Day earlier this month. 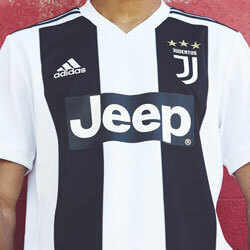 Surely inspired by your nan’s old tablecloth, the design is certainly...errrm… unique?! It was left to Memphis Depay to give them a debut on Mothering Sunday, dedicating his pair to his ‘mom’ with a tweet. That’s modern day football for you folks! I think we’ll stick to garage flowers and cornershop chocolates. 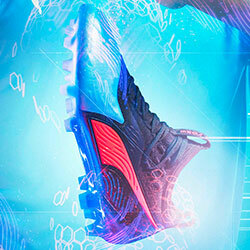 To shop other Under Armour boots, a little bit easier on the eye, click here. So good or bad that they are scary. A boot for the collectors, Nike delivered a stunning boot. 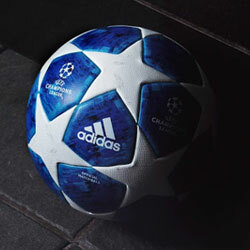 Not necessarily a public holiday, but another football boot to mark an event in the calendar. 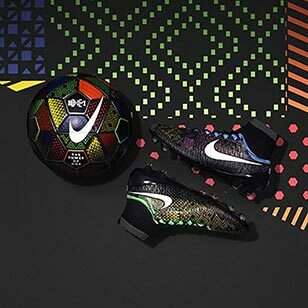 To recognise the 12th annual Black History Month, Nike released a limited edition Magista Orba BHM colourway, exclusively worn by PSG and France midfield enforcer, Blaise Matuidi. 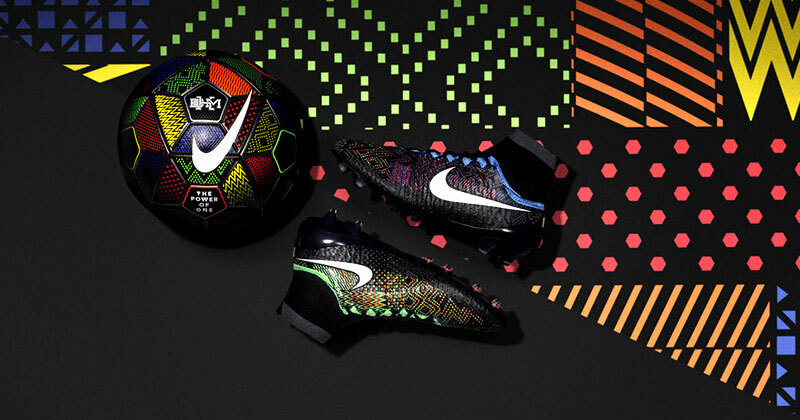 Following on from the monochrome BHM Mercurial Superfly back in 2015, the Magista edition incorporates patterns and colour palettes inspired from African culture. Stitched with the phrase ‘The Power of One’ on the insole, it’s a special edition we’d love to get our hands on. 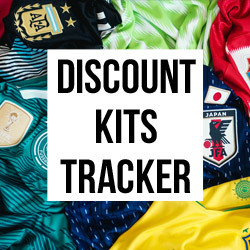 Head over to our Nike Magista section to find and compare great prices on our huge range. 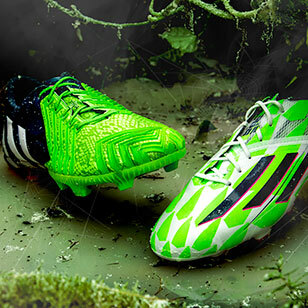 An underused boot pack on the pitch, adidas really delivered a unique pack. Ah the heady days in the build up to the 2014 Brazil World Cup. 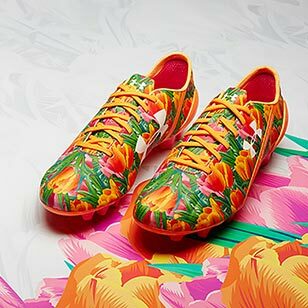 Before Suarez sunk his teeth into Chiellini and the hosts were humiliated by the Germans, Adidas dropped the extremely vibrant Carnaval pack to celebrate Rio’s weekend Carnival festival. 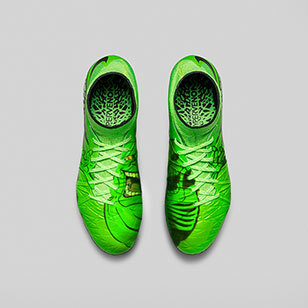 The colour way covered the Predator, 11Pro, Nitrocharge and Adizero models, showcasing dazzling scale and feather patterns, with eye catching results. It’s certainly a distinctive design, but probably one best left for the samba capital, rather than Sunday morning swamps! We’ll stick our hands up on this one. Although the Fright Pack is a concept boot collection straight out of FOOTY.COM HQ, with the growing trend of custom boots our concepts aren’t too far fetched! Limited editions may divide opinions, but they often sell out in a heartbeat. We’ve recently seen Under Armour roll out special edition Batman V Superman boot designs ahead of the Dawn of Justice film release, so horror movie packs could arrive sooner than you think! So, there we have it, the FOOTY.COM review of holiday edition boots you can wear for whaterver the occasion! Surely it’s only a matter of time before we see limited edition, Christmas boots hitting the shelves. 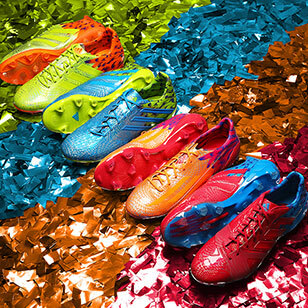 Quite frankly, with the Easter holidays currently in full swing, we’re quite surprised no brand has pumped out a Easter boot pack to help run off all of those chocolate eggs! 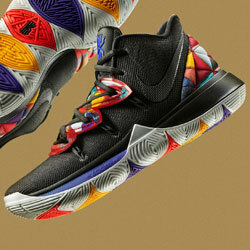 What are your thoughts on holiday boot packs? Are they just a marketing gimmick or are they worth parting with your cash? Let us know in the comments below.